In Ear Matters: New UE, same old stuff? New UE, same old stuff? 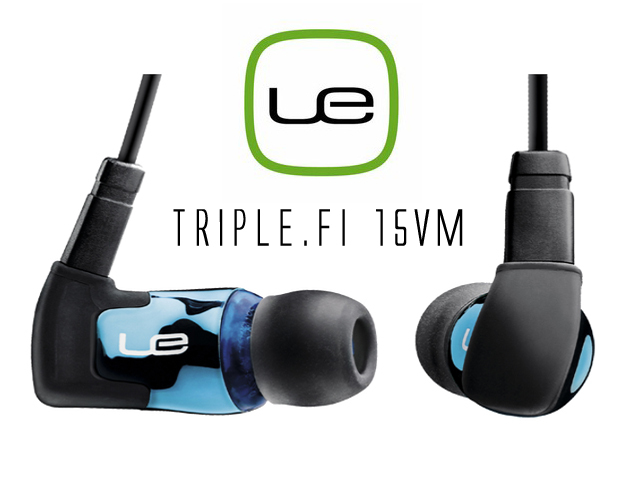 Logitech just announced a new flagship in their UE lineup in China called the Triple.fi 15vm. No, you are not seeing double in the picture above - it does indeed look identical to TF10. Beside knowing it has triple BA driver and mic for iPhone / iPod, Logitech certainly isn't telling much else. Is it really a new model or perhaps Logitech is just renaming its TF10vi? I guess we will have to wait and see. MSRP is just below US$315 (which is about the same as TF10 in China).